This is a PREVIOUSLY OWNED / USED headset. This is a pre-owned Lightspeed Zulu PFX ANR Headset. 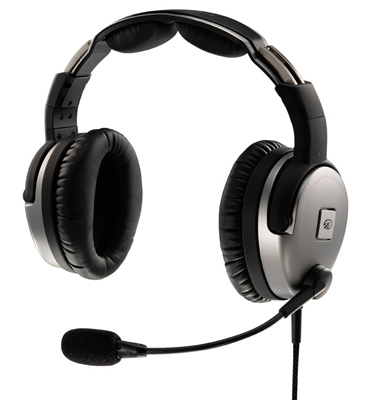 This headset does not include a warranty, however it is covered by our 30 day return policy. Condition Note: This headset has undergone a complete physical and bench test. The headset may have some signs of cosmetic wear, but is fully operational and functions as intended. NOTE: This has a 6-pin Panel Power (Redel/LEMO) plug. Your aircraft must be wired with a 6-pin jack to use this headset.